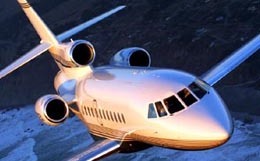 The Dassault Falcon 900, a substantially revised development of the Falcon 50, is similar in overall configuration to the 50, but has an all-new wider and longer fuselage, able to seat three alongside each other. 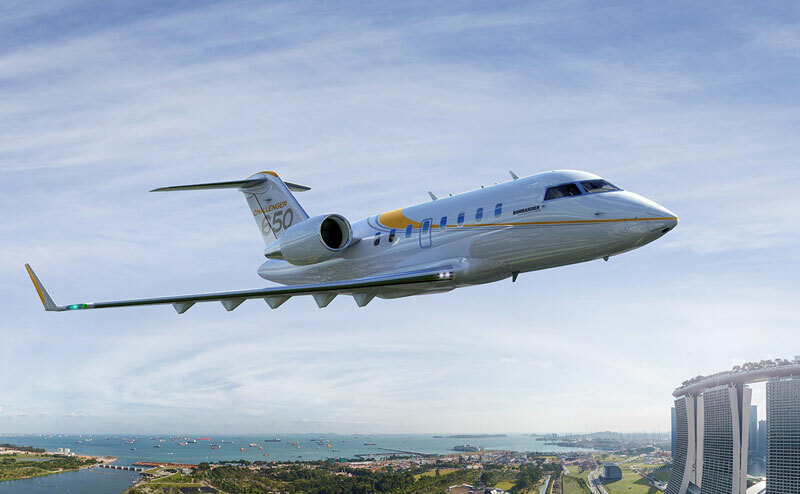 In addition to an intercontinental range, the Falcon 900 features very short runway requirements. 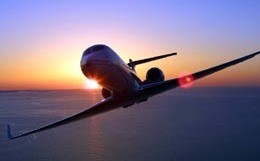 For more information about chartering, leasing or buying a Falcon 900 please contact us by calling +44-20-3874-8091 or send us an email here.